Israel has appointed a new Ambassador to Samoa. He is Dr. Itzhak Gerberg. Dr. Itzhak arrived at the beginning of the week and he visited yesterday to present his letter of credence to the Head of State, His Highness Tui Atua Tupua Tamasese Efi. The Ambassador was greeted by the staff of the Head of State’s Office during an ava ceremony. In presenting his letter of credence, Dr. Itzhak said Israel is delighted to be working with Samoa. “Israel is an ancient nation rooted in the Holy land of Israel whose birth certificate is in the Bible and we are proud that Jewish values espoused by the prophets are centre to our shared human principles,” said Dr. Itzhak. “The people of Israel, following two thousand years of exile and the very horrific tragedy of the Holocaust, have successfully built an independent, democratic and flourishing state with a high level of public and social services while reviving its ancient Hebrew language." “Israel is a small country but a modern state and world renowned start-up nation with striking advanced achievements based on ingenuity, creativity and innovation, in fields such as agro-technology, public health food security, water management, education, irrigation, green energy and cyber technology. 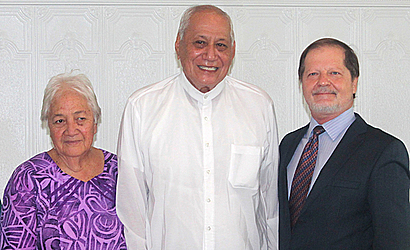 Dr. Itzhak assured that he would do his best to strengthen the friendship between Samoa and Israel during his tenure. In accepting Dr. Itzhak, His Highness Tui Atua commended on the friendly and fruitful relationship between the two countries which started in 1977. “This has largely been attained through the pursuit of our common interests and aspirations in international fora for maintaining prosperity, peace and security in our regions and beyond,” he said. 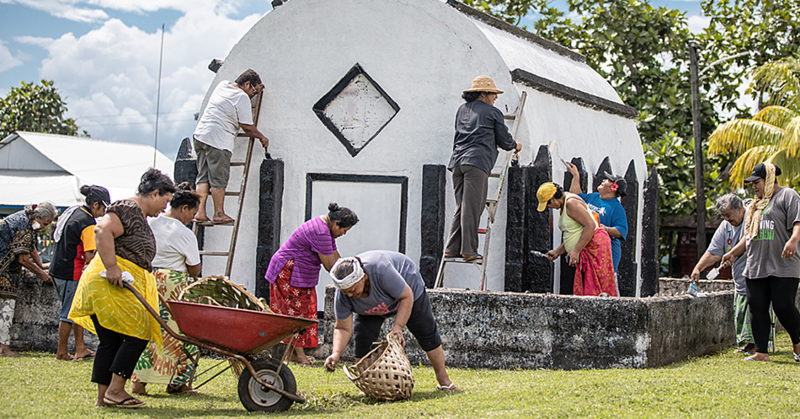 His Highness Tui Atua conveyed Samoa’s appreciation for Israel’s efforts to help. 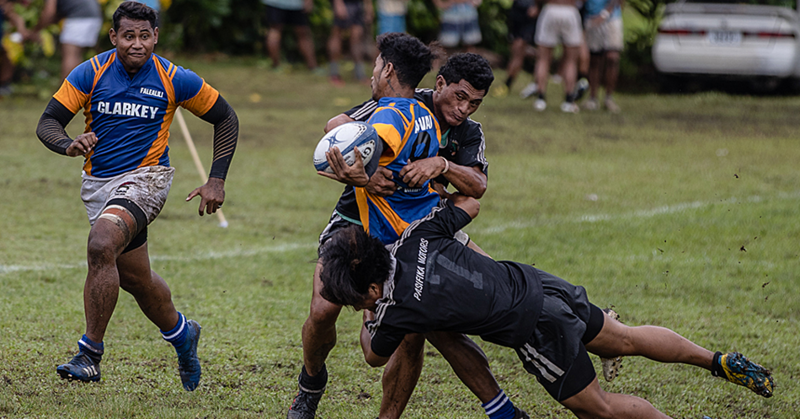 “This is through assistance in our Health and Sports Sector as well as the Samoa Victim Support Group over the past few years." 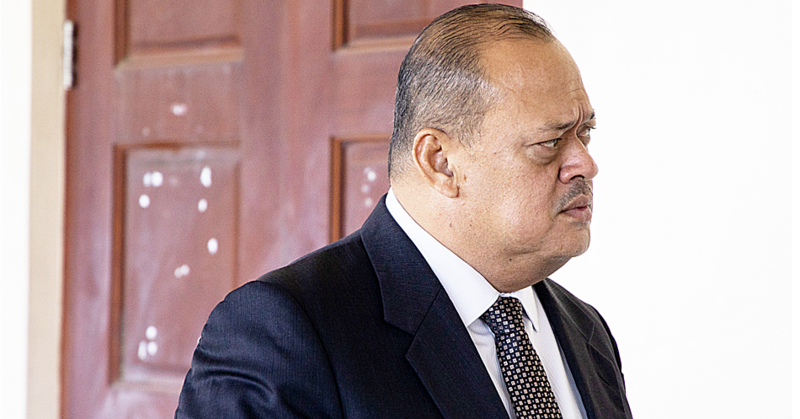 “There is also a pending visa agreement that Samoa and Israel have negotiated and are proposing to sigh in the near future." Dr. Itzhak is 63 years old. He holds a Bachelor of Arts in Political Science, and a M.A in Mass Communications and a M.A in Political Science. He also holds a Ph.D Degree in International Politics. Prior to his appointment as Ambassador, Dr. Itzhak was the Director of Southern Africa Department for the Ministry of Foreign Affairs and Trade of Israel. He also held academic positions as a lecturer at the Tel Aviv University and the University of Haifa.